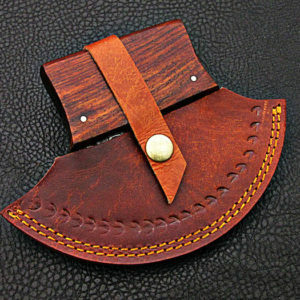 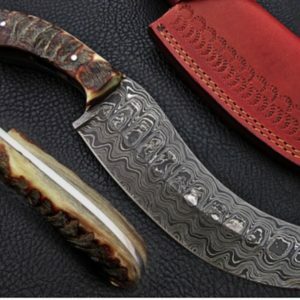 Damascus outlet is best handmade selling store. 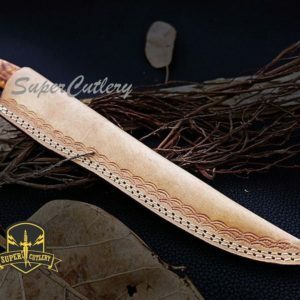 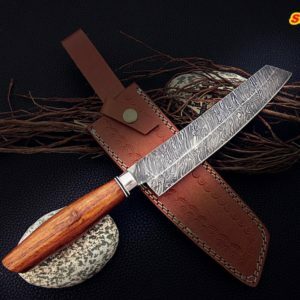 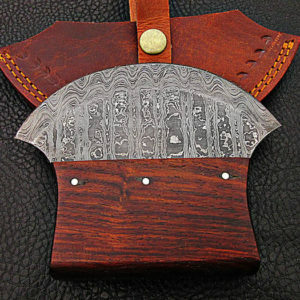 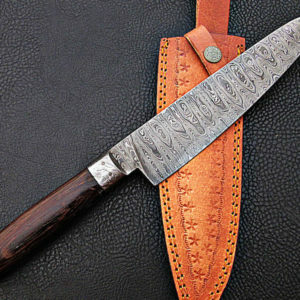 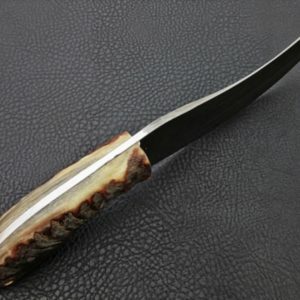 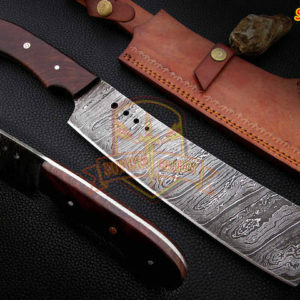 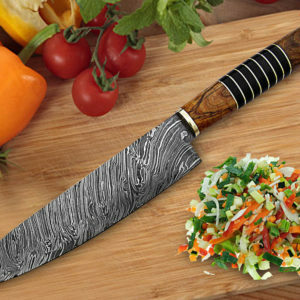 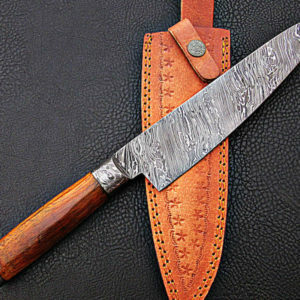 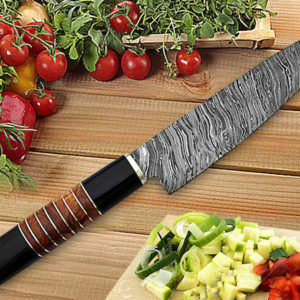 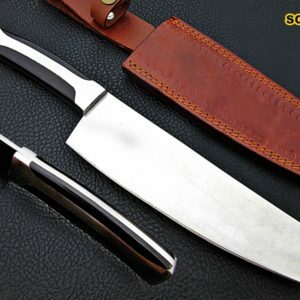 Damascus Chef Knives, handmade kitchen knives for sale, best custom chef knives, custom chef knives, design your own knife, handmade kitchen knife set. 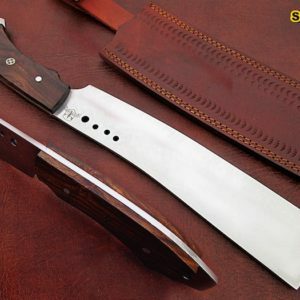 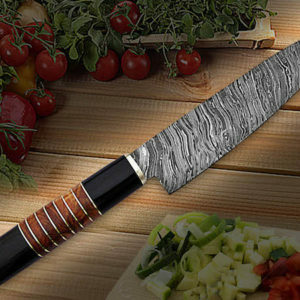 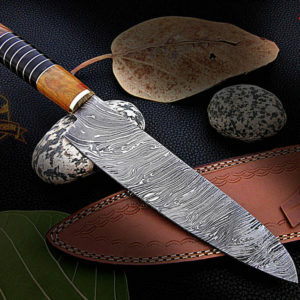 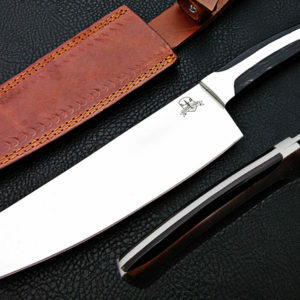 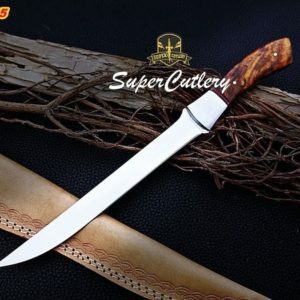 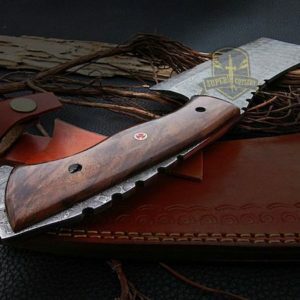 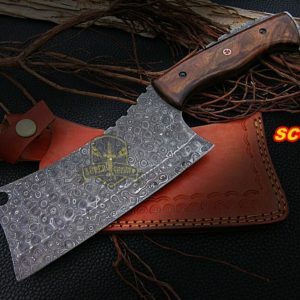 We also sell in different material and patterns, Custom handmade kitchen knives set, handmade D2 steel chef knife, handmade 440C steel kitchen and chef knifes. 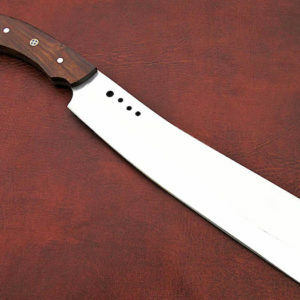 And we sell also from full tang, half tang, three quarter tang. 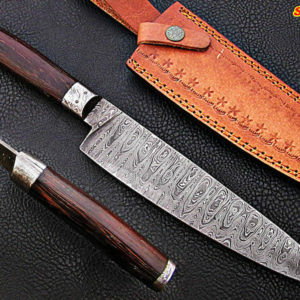 View cart “Handmade Damascus Steel Chef Knives Brass Bolster Rose Wood Handle 3Pc Set” has been added to your cart. 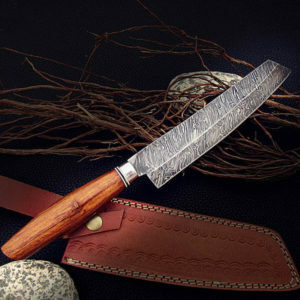 Receive within 2-3 days depending on zip code location.